Antarctica Post #2: Not Sea Sick Yet! We’re on a boat and on our way to the bottom of the world! After departing from Ushuaia, Argentina, we entered the Beagle Channel, a passage where the waters of the South Atlantic and the Pacific Oceans meet. The Beagle Channel waters are protected by the Andes mountains on the Argentine side, and Hills on the Chilean side. These are the calmest waters we will encounter during our expedition. 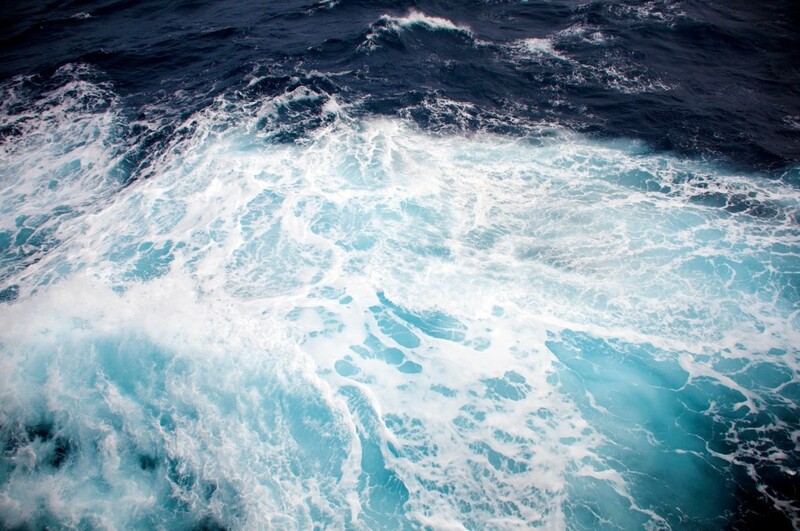 Once we left the shelter of the Beagle Channel, we entered the Drake Passage – the body of water that separates South America from Antarctica, and also known as the roughest waters in the world! Waves here can reach a height of over 10 meters! We hope that we don’t experience that…. We both slept very well during our first night in the Drake Passage! We are counting our blessings that we are not seasick at all– the same cannot be said for some other trip participants, so we recognize that we are lucky! The anticipation is building and we can’t wait until we can catch a glimpse of our first iceberg, feel the icy wind, or glimpse the first sign of Antarctica’s wildlife. We learned that we are among the last people to venture to Antarctica for the next few months, as when we leave, the heels of the Antarctic winter will be upon us. 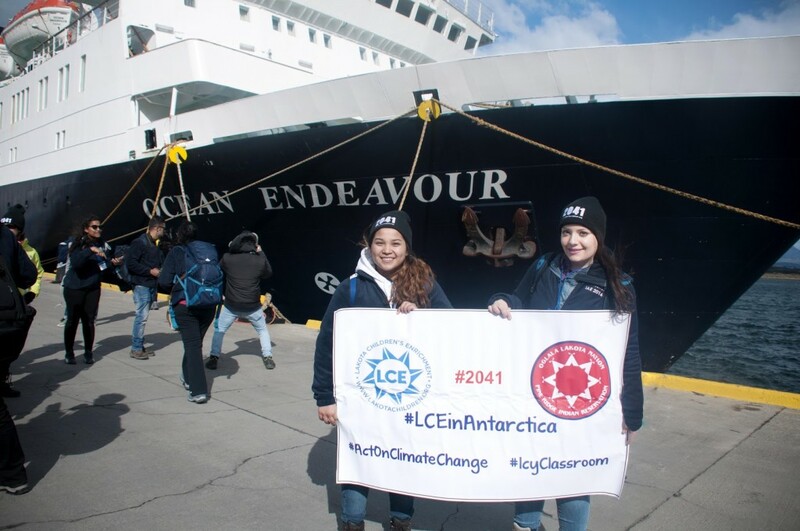 We were told to keep our eyes open during our time in the Drake Passage because we might spot icebergs, whales or other wildlife! 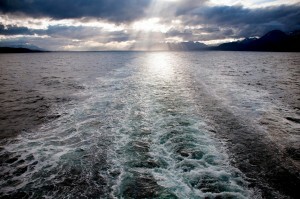 During our hours on the boat, we will participate in the “Leadership on the Edge” program. Today, we listened to two different talks about Antarctic Ice and Penguins—to prepare us for what’s to come. We were surprised to learn that the continent of Antarctica is three times the size of Australia! We also learned about the different ice formations that we will see during our journey, such as sea ice, glaciers, and icebergs. We feel lucky and privileged to make this journey. We are taking this time on the boat for reflection, conversations with the other participants, and acclimating to life on the sea.